We were just settling down for a long winter’s nap when our old friend Mark Barabak, obviously with too much time on his hands — hasn’t this guy ever heard of holiday shopping? — filed a story suggesting that Gov. Jerry Brown is being urged to run for president for the fourth time. You heard it here first: Jerry Brown will not run for president in 2016 because 1) he’s older than the ballpoint pen, 2) his best friends and allies will tell him he’d have to be crazy to do it and 3) he’s not an idiot. Having said that Brown will not run, we have to offer this advisory: When he reads this, he will likely say or do something to suggest that he’s seriously thinking about it. 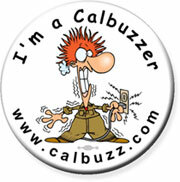 That’s because Brown will be irritated that Calbuzz has presumed to predict what he will or will not do. But it’ll be a head fake — just like the one he gave Willie Brown recently when, as Da Mayor reported, he asked Willie what he thought about the idea (in order to get the former Speaker to do an item in his column); the erstwhile Speaker now flogging Brown’s chances for president, of course, is the very same alleged insider who declaimed from the rooftops that Dianne Feinstein would run for governor in 2010. You could look it up. 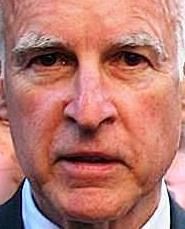 Of course, he’s thought about it: Jerry Brown won’t be a candidate for president, no matter how strongly he’s urged to run by the likes of Ralph Nader, the loathsome, narcissistic “independent” whose 2000 campaign siphoned enough votes in key places to allow George Bush to defeat Al Gore. It’s not that Gandalf hasn’t thought about it. He’s been wondering about it since his election to governor in 2010. He does not want to become irrelevant. He wants to matter. 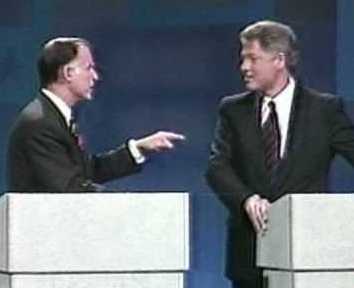 Yes, debating Hillary Clinton could be fun and engaging Big Bill again might be invigorating. But to what purpose? He can get a slot speaking at the Democratic National Convention just because he’s governor of the largest state, if he wants one. But to run for president he’d have to have a schedule, and advance, and kiss butts in Iowa and New Hampshire, and, did we mention, have a schedule. 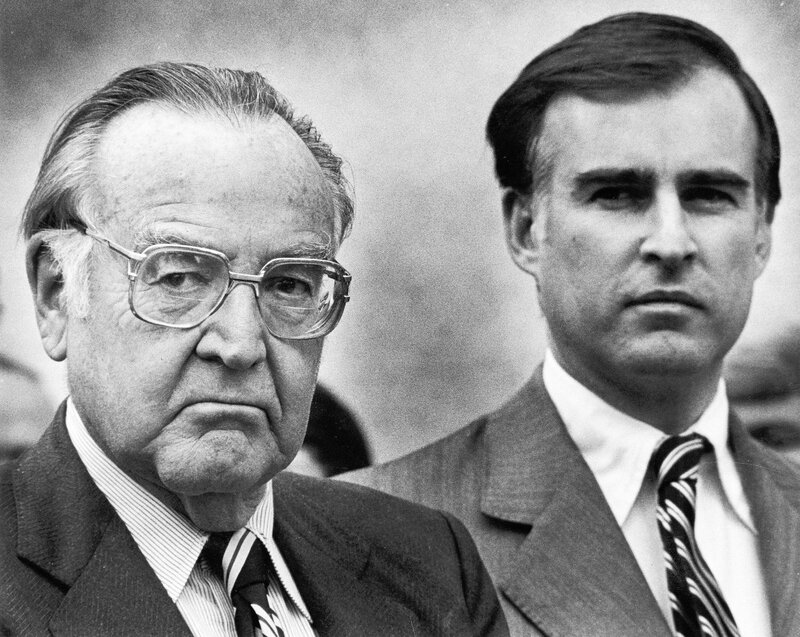 Moreover, he’s having a blast being governor (and, btw, he’s done a damn good job) and he’s intent on surpassing his father, the late Pat Brown, to become known as California’s greatest governor. Unlike his earlier years, he doesn’t have a pack of adoring people around him urging him to take the plunge. The Jerry Brown who ran three times for president was an idealist. Today, Jerry Brown is a realist. Bottom line: So enjoy, Mark Z, Carla and Joe, Politico, The Fix and whoever. Toss Jerry’s name into your stories. Find people who will tout his candidacy. Ain’t gonna happen. When our dear friend Mark Z. Barabak last week floated the goofy notion suggestion that Governor Jerry Brown might run for president in 2016, he ignited a smoky, soggy murk wildfire of national excitement about the possibility. Perhaps seeking to justify his existence to the suits at the financially strapped By God L.A. Times, our erstwhile partner rounded up a batch of sources far from Brown’s inner circle, including trusty quote machine Dan Schnur and Ralph Nader – Ralph Freakin’ Nader! – to speculate on the possibility, and noted that Brown has not ruled a fourth White House campaign (this just in: Brown has not yet ruled out a bid to become Prime Minister of Uzbekistan). 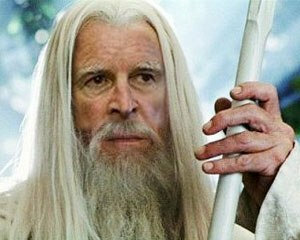 ?With the 75-year old Governor Gandalf’s election to the White House now all but a done deal, sources close to our imagination tell Calbuzz that he plans to assemble a Cabinet reflecting his power and status as the ranking member of the California Geezer Party. In this first of a two-part series on Krusty-for-President, we offer a look at who’s said to be in line for key appointments. Chief of Staff: John Burton. The foul-tempered chair of the state Democratic party just turned 81, which not only superbly qualifies him age-wise, but also offers the perfect personality type for a traditional SOB COS, in the grand tradition of, oh say, H.R. Haldeman. More: Burton may be the only person on earth more disorganized than Brown, making him the perfect match for the soon-to-be Commander in Chief’s work style. White House Spokespooch: Sutter Brown. California’s First Dog was born in 2003, which makes him 70 in people years, a late-career canine who will put a splendid public face on the Administration, and who has the kind of adoring puppy love for his master that only the very best flacks can muster. Well-suited for barking long and loud at reporters in testy exchanges, he’s also low risk for spilling state secrets, or usurping Brown’s decades-old devotion to serving as his own mouthpiece. Vice President: Anne Gust Brown. Every new Administration starts by boasting its Veep will be the most powerful in history, and in this case, it will actually be true.While barely qualifying for geezer status – she’s a mere child of 55 – the incoming First Lady has emerged as the Power Behind the Horseshoe in Sacramento, not only serving as co-governor but also ordering Brown to pick up his socks. Secretary of Defense: Dianne Feinstein. The 80-year old Difi, who brings new meaning to the phrase Senior Senator from California, has never met a uniform she didn’t like, back to her mayoral crushes on police chiefs and habit of carrying a Fire Department turnout coat in her car trunk. So she’ll be in heaven stalking the halls of the Pentagon and hanging out with the Joint Chiefs of Staff and, as the nation’s biggest fan of state secrecy, she’ll be deluged with confidential memos and eyes-only info she can keep away from fellow Americans. CIA Director: Willie Brown. As the embodiment of shrewd, Brown famously told top staffers never to put anything in writing. At 79, he long ago established himself as the master of the double cross, the blindside hit and anything goes strategy in furtherance of self-interest, ideally positioning him as overseer of the nation’s black covert ops. Secretary of State: Nancy Pelosi. Derided by foes in her very first campaign as a “party girl,” the 73-year old former House Speaker in the decades that followed has constantly proven her mettle as a wielder of iron-fist-in-velvet glove statecraft. She stood up to the Chinese long before it was fashionable, and the experience of pushing health care reform through the House will make bringing peace to the Mideast a piece of cake. Secretary of Treasury: Meg Whitman. At 57, eMeg will join the Youth Caucus with Anne Brown, and her status as one of Brown’s vanquished Republican opponents allows him to bring a bipartisan gloss to the Oval Office. Her brutal experience in the 2010 campaign sent her fleeing from politics, but the post of D.C.’s chief money woman will give her the chance to hob knob with Goldman Sachs execs and the other Wall Street swells that she just loves, along with the opportunity to erase the national debt simply by writing a check from her megabucks personal fortune. Attorney General: Pete Wilson. At 78, GOP former governor and U.S. Senator Wilson is the only person ever to beat Brown in a California race, thus allying him with protégé eMeg in a paddle-to-the-left, paddle-to-the-right Team of Rivals-style White House not seen since Lincoln. In stomping the future President in a 1982 Senate election, Wilson effectively slammed him on law and order issues, from the death penalty to the state Supreme Court stewardship of the late chief justice Rose Bird, so his proven tough guy persona will shore up Brown’s right flank among the string-‘em-up cop crowd. 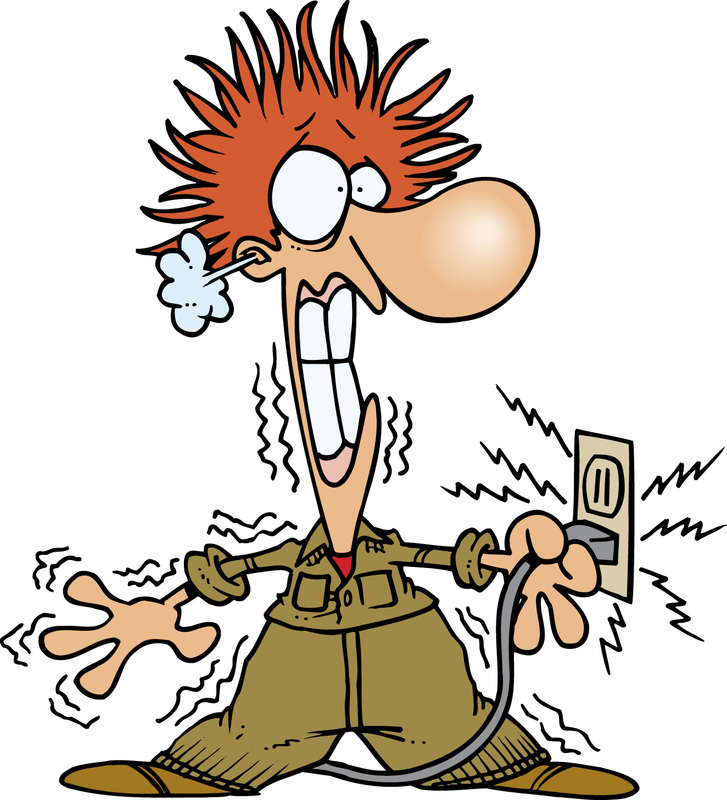 Secretary of Energy: Barbara Boxer. Perhaps the nation’s most passionate tree hugger, our Junior Senator’s career has been marked by bashing chemical plants, coal, oil and fossil fuels of every description, while sucking up to whales and walruses with her anti-offshore drilling agenda. At 73, Babs is the perfect vessel to make manifest Brown’s decades-old ideas to power the U.S. economy with windmills and vegetable oil. Secretary of Interior: Jacques Barzaghi. As the Decider about the drapes and feng shui in Brown’s office during his first two gubernatorial terms, few people understand the interior needs of POTUS as fully as his old tastemaker Barzaghi.? 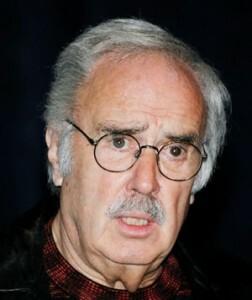 True, Jacques lost his longtime position as Brown’s wingman when he got canned for sexual harassment at Oakland City Hall, but it’s long past time to bring him back into the fold, particularly since he can double as a tough personal security chief, based on backing down the Secret Service during the Gandalf’s last presidential bid in 1992. Tomorrow: Assessing Brown’s chances to become president.